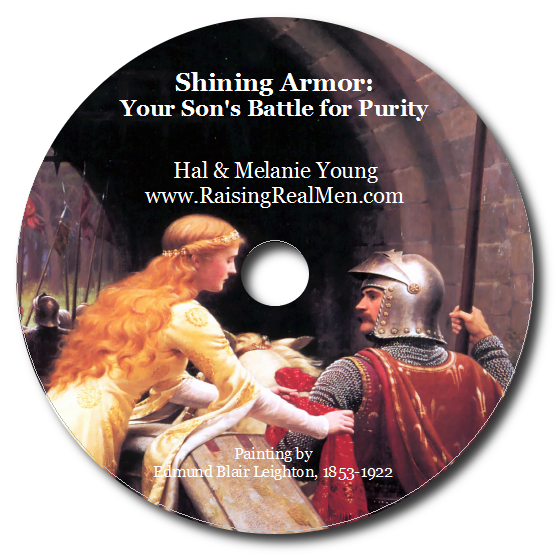 Raising Real Men » » Book of the Year and Books for Many Years! We have been nominated for the Christian Small Publisher Book of the Year, which honors books produced by small publishers each year for outstanding contribution to Christian life. The really exciting part is that this award allows everyone to vote – publishers, retailers, authors, and yes, readers, too! This is the last week that voting is allowed, so we are going to be celebrating – and asking you to vote – until March 31st. Stay tuned for great give-aways and freebies every day this week. We’d like to start out with some of our favorites. Many of you have heard us speak of the need for real heroes in a boy’s life. Well, our boys have lots of heroes, each exemplifying different character traits of a godly man, found through reading the most excellent historical novels of G.A. Henty. It was later, after we first had a late reader, that we discovered Jim Hodges Audio Books. What a find! We were delighted that our son could enjoy the same books his brothers had and grow up with the same heroes, but also that he was able to learn to understand complex language. That helped so much when his reading caught up! He jumped right to reading on grade level! We discovered another benefit, though. We all loved listening to the Hentys as we were working or driving. They are stories that are just bound to grab your attention! But why Jim Hodges when there are several folks doing the same thing? Well, we first chose Jim Hodges because all his books are unabridged! 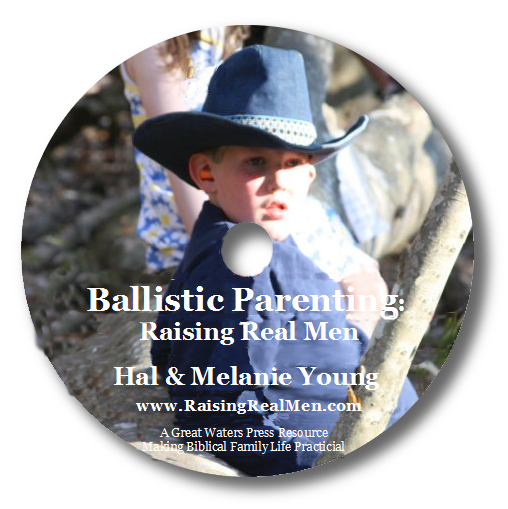 We wanted our boys to hear the whole thing – all about the geographic location, the historical setting, and the terrific language – and not to hear some simplified version that would miss some of the greatness. 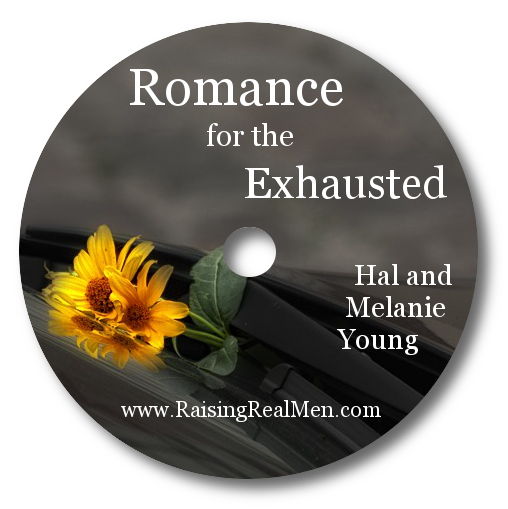 Also, Jim has a pleasant voice and loves the books himself – makes a difference, that’s the same reason why Hal read Raising Real Men for our audiobook – interpretation counts. I’d choose Jim Hodges now for even more reasons. When we were first starting out, Jim took the time and trouble to help us. He recommended us to his own newsletter list. He gave us advice and counsel on our audiobook. He’s been a real friend to our ministry. Buy from Jim! Jim Hodges is going to give five blessed winners each a G.A. Henty audiobook of their choice! I wish we could compete! So how do you win? Then, head over to sign up for Jim Hodge’s newsletter. You ought to, anyway, he has great resources and terrific deals. Click here, and sign up on the lower left! There, you are entered! Keep an eye out for more giveaways and freebies this week. Oh, and if you have time, what are your favorite books for boys? Done! My oldest son loves Magic Tree House – he’s always excited when to read about them in a place/time we’ve studied in History. Voted and signed up! One of our boys likes Hardy Boys and other mystery/adventure-type books, the other is more into medieval-time action/adventure books. I voted and signed up 🙂 My son really loves reading about facts in encyclopedias, we also read a lot of veggie tale books… He is only three after all so it makes sense! Voted a while ago. Just signed up. These would be so fun to have! Thanks for offering. We like the Scripture Sleuth series. Done! My son-7 is currently into Encyclopedia Brown and Pippi Longstocking. Hello! I just voted and signed up!!! Thank you for the opportunity! We are just beginning the Little Britches series and are very excited about it!!! Just voted and signed up. Haven’t started these books yet for my boys, but would like to start. My son LOVES the Codebearer Hunter Brown Series by the Miller Brothers. He also really enjoys Chuck Black’s 2 book series, The Kingdom Series and The Knights of Arithitrae. Just voted and signed up! Thanks for the opportunity – we have 3 sons and love Henty books! Our younger two (8 & 10) can’t quite grasp the language on their own yet, but they love to hear them read aloud. Jim Hodge’s recordings seem like a great resource. Thanks for sharing! Thank you for this great opportunity! I had already voted, but now am signed up for the newsletter. What a generous giveaway! I voted and signed up! Thanks. The Hardy Boys, and any books about space! I voted AND signed up for the newsletter. I really love your book, by the way – such a blessing! I voted and signed up. Thank you for your book. It’s on my list to re-read as we’re going to start homeschooling my oldest son in the fall! Entered! My 3 1/2 year old likes to read/me to read him the Pathway Readers First Grade Set that we purchased from timberdoodle dot com and several of the Little Jewel books and story books from Christian Light Publications. I voted, and am signed up for Jim Hodge’s e-mail list. Henty books are terrific! My boys are only 6 and 4 but they love to listen to the Childhood of Famous Americans books. I voted for Raising Real Men to be Book of the Year. However, I vote for your book every time I recommend it to others — which is frequently! Other than the Bible, I have found your book to be the most helpful — and real. Thank you! We also have a son who has difficulty with reading, but soaks it up with audiobooks, so we signed up for Jim Hodges newsletter also. Voted and we’re already on email. My children love the Henty books, Christian biographies and historical non-fiction. Thank goodness there are great books out there for children!! I voted for your book and signed up for Jim Hodge’s newsletter. Thank you for the entry! I voted for both. OUr boys like SEcret Seven and Famous Five mystery books from the UK. Hardy boys is just making an entrance into our lives too. Glad to have voted for you! Our 9 year old has devoured the fabulous Kingdom series by Chuck Black. Voted and signed up for the audio books. They should be good for traveling which we will be doing a lot of this summer. Adventure books are tops on the list around here. I voted and signed up for Jim’s newsletter. Our oldest son really enjoys biographies and the ones he really enjoys which are easier to read are in the Chronicles of Faith series. If it’s not too late – I voted, and signed up for his newsletter! Books for boys, where to begin? Chronicles of Narnia, Chuck Black’s series, the Wilderking Trilogy, Wayne Thomas Batson’s “The Door Within” trilogy, etc., etc., etc.!! Just voted and I’m already receiving his newsletter. We are big fans and would love some Henty audios. Thanks so much!